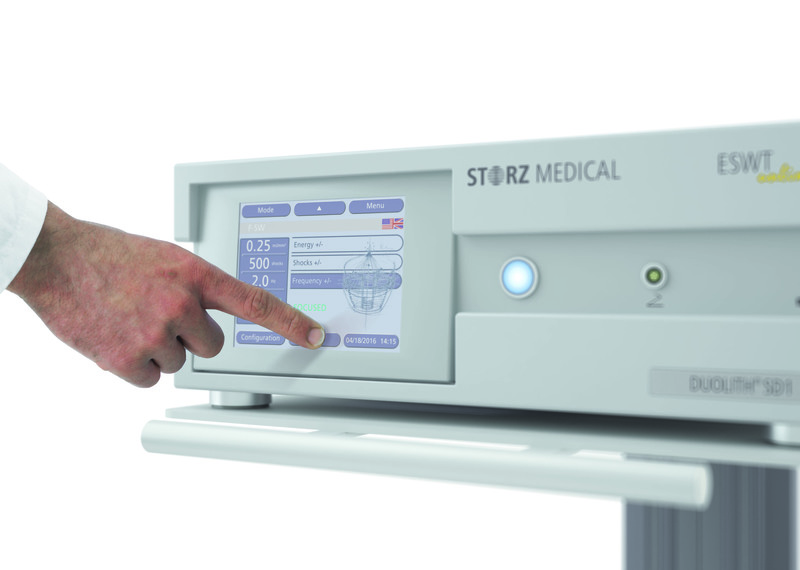 DUOLITH® SD1 T-TOP by STORZ Medical FDA Approved Focused Shockwave Device. STORZ MEDICAL cylindrical coil and offers a constantly high energy dynamic in the entire focus zone. Intuitive and easy to use.